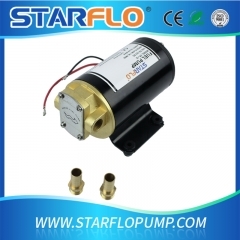 XIAMEN STARFLO INDUSTRY AND TRADE CO.,LTD is mainly responsible for the production of Marine, RV, Agriculture & Industry DC/AC water pumps, boosting circulation shielding pumps and other accessories. 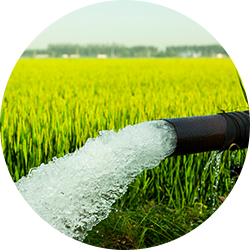 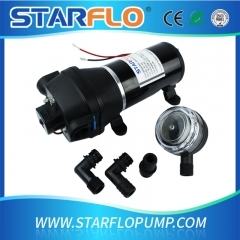 STARFLO was established in 2006.For the 10 years,we specialized in Research,Design,Manufacturing,SupplyChain Integration and Marketing of micro pumps,pressure system,fluidic device,sprayers and other accessories, which are used in Marine,RV,Industry,Agricultural & water accessories. 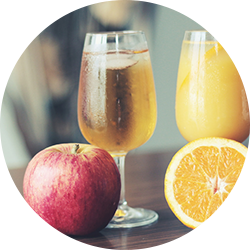 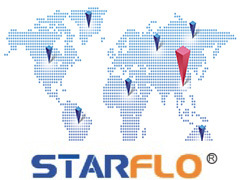 STARFLO has two factories, occupying 20000 square meters with more than 150 emplyees. 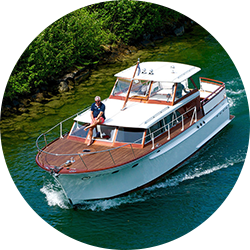 In 2016, we set up another international sales deparment which located in XIAMEN city,now our customers most located in USA,Europe,South Africa, Australia,Brazil and other countries. 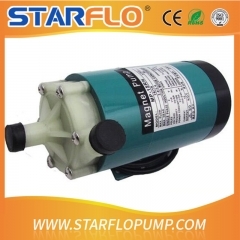 STARFLO PUMPS SET UP A NEW INTERNATIONAL SALES OFFICE IN XIMEN, WHICH LOCATED IN THE BEAUTIFUL CITY,CHINA. 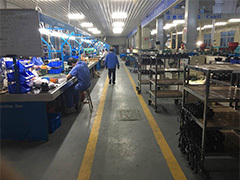 BEFORE SET UP THIS NEW OFFICE, OUR FACTORY HAS BEEN MAJORED IN PRODUCING DIAPHRAGM WATER PUMP,SOLAR WATER PUMP,BILGE PUMP,MACERATOR PUMP,GEAR OIL PUMP,IMPELLER PUMP ,CIRCULATOR PUMPS AND DRINKING BOTTLED WATER DISPENSER FOR MORE THAN 10 YEARS, WON GREAT REPUTATION FROM ALL THE CUSTOMERS IN CHINA. 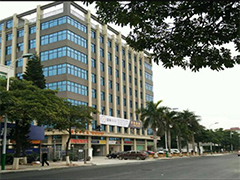 SINCE SET UP THE TRADING OFFICE , THE MAJOR CUSTOMERS ARE FROM USA,EUROPE,AFRICA,INDONISIA,PHILIPHINES ,AUSTRALIA. 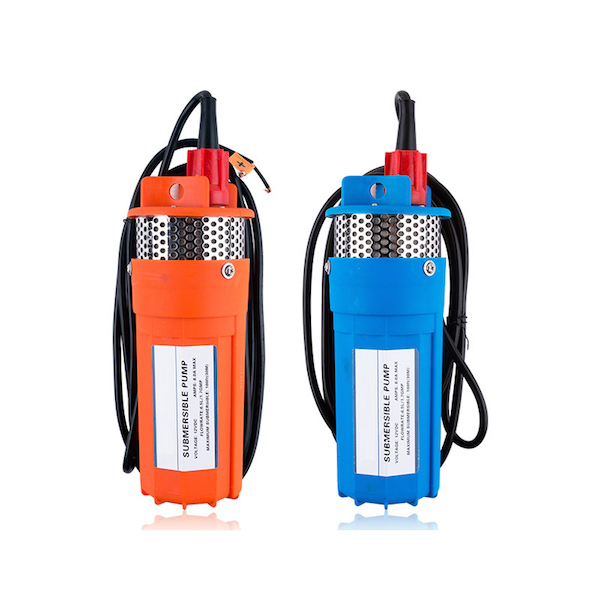 WELCOME CUSTOMERS FROM ALL OVER THE WORLD INQUIRY FOR ALL THE PUMPS.